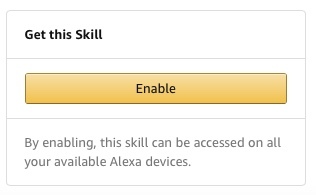 This skill will have Alexa read you a funny "fact" about Republicans or a republican idea. This skill is full of all the fun and ludicrous things that high ranking Republic lawmakers say and do. We plan to add more facts as they happen. Just say, "Alexa ask Republican Facts" and then any funny intro bit you like like "to prove the elephant's dominance."